Your Video Room Is Ready! 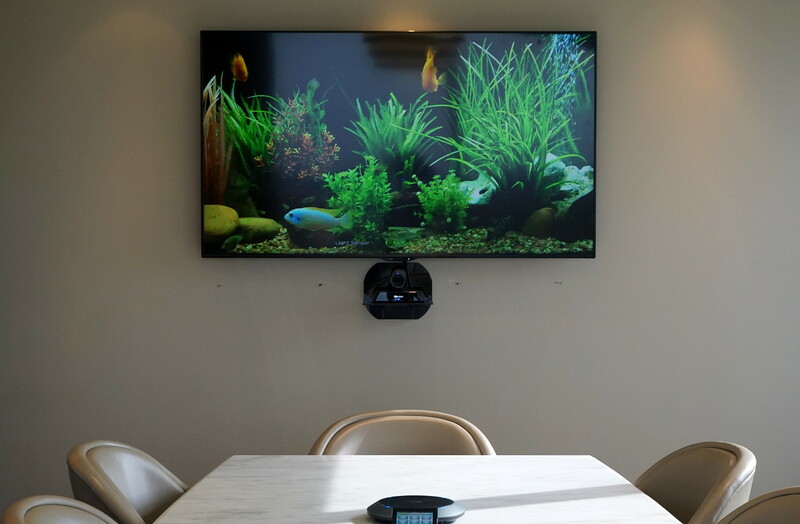 There really hasn’t been a better time to add video to your conference room and Quorum can get you up and running quickly. Sherman Williams, “Make the Right Choice”.